When Robin Moore, a divorced mother of a teenaged son, brings an off-islander named Stephen to her island home, his presence transforms all who cross paths with him. By the author of Turtle Moon. 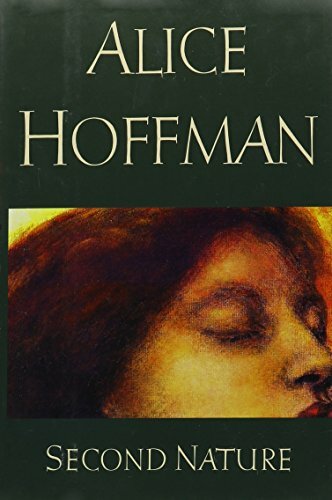 <b>Alice Hoffman</b>&nbsp;is the author of more than thirty works of fiction, including <i>The Rules of Magic</i>, <i>Practical Magic</i>,&nbsp;<i>The Marriage of Opposites</i>,&nbsp;<i>The Red Garden</i>, the Oprah&#x2019;s Book Club selection&nbsp;<i>Here on Earth</i>,&nbsp;<i>The Museum of Extraordinary Things</i>, and&nbsp;<i>The Dovekeepers</i>. She lives near Boston.